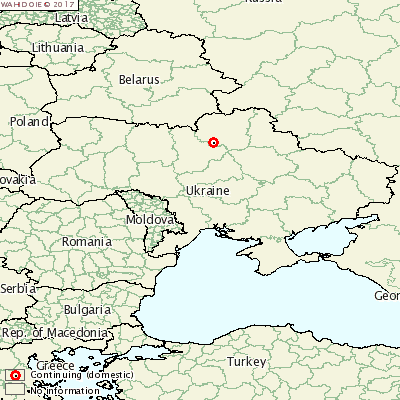 UKRAINE - A new outbreak of African Swine Fever (ASF) has been reported in Bobrovytsya, Chernigov. The farm reported that of the 451 pigs susceptible, only three cases were reported. However, all pigs have been destroyed in order to prevent the spread of the disease.